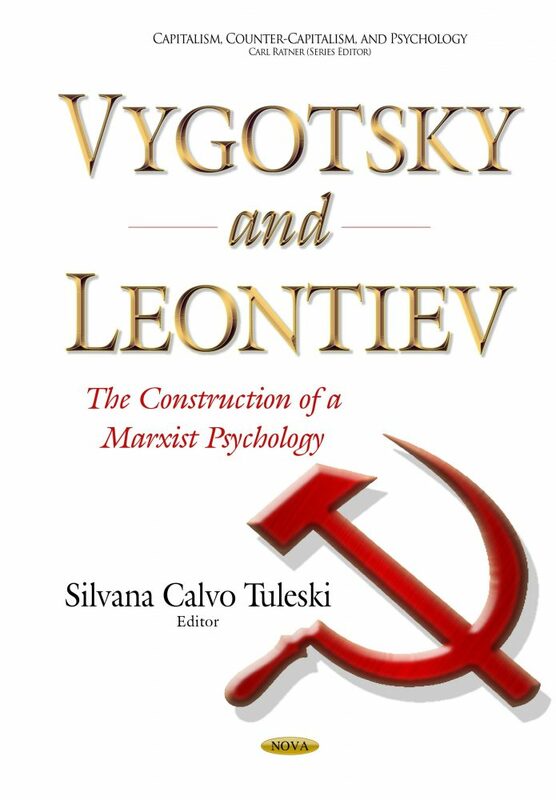 This book unites theoretical research which focuses on the studies of the two Soviet authors that created Historical-Cultural Psychology: L. S. Vygotsky and A. N. Leontiev. Currently, several publications appear to distort facts and concepts of the authors and make statements that tarnish the works of Vygotsky and Leontiev. The book is organized into two sections. Section one begins with an analysis of contemporary studies that claim they are based on Vygotsky, seeking to prove that many studies end up distorting the author’s ideas. The following two chapters conduct a historical study of the author (his work and its context) and seek to introduce the reader to concepts of materiality and undeniable affiliation to Communism as well as historical dialectical materialism. Section two consists of two chapters that propose problems in the alleged rift between Vygotsky and Leontiev based on history and documented sources. Lastly, this book seeks to demonstrate through the use of an in-depth study of Leontiev’s work that he did not become mechanistic, but continued to elaborate on a theory of Vygotsky’s which depicts the social formation of psyche through activity.